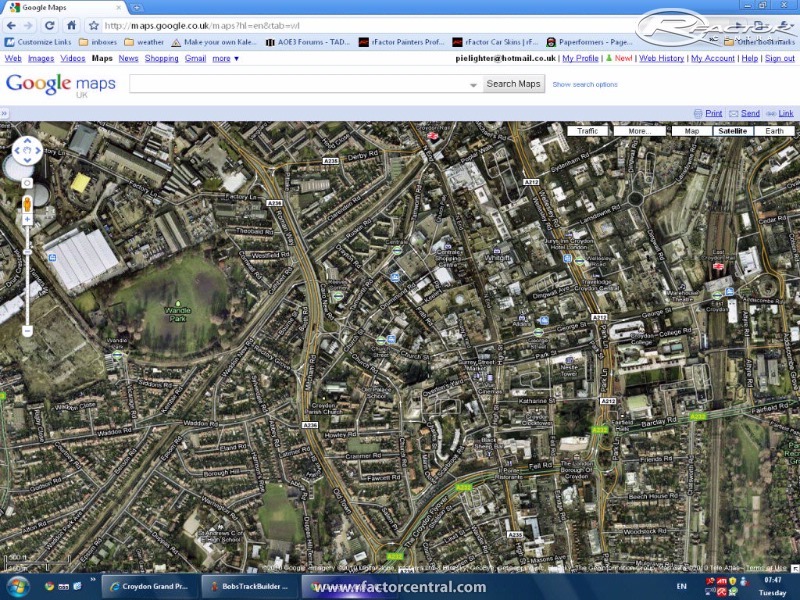 A fantasy street circuit in a real place - my hometown, Croydon, in South London, United Kingdom. Ennis - objects like pit buildings, cones cgtextures.com - brick wall texture Piddy/Brendon Pywell - for the one, the only, the amazing BTB! DELETE ANY OLDER VERSIONS FIRST BEFORE INSTALLING A NEW ONE!! -Lots of people were having problems with not being able to load the track, including rFC [Fresh!]. So here is an updated version, with some parts of v2 in it. *Be sure to download the AIW fix by chub_pearson! This fixes the extreme slowing down of AI cars in the tunnel - this was due to limitations in the BTB AIW editor. -train tracks raised (they are 20% of the model's original height in v1.61, and I have increased them to 55%). Expect some bouncing! 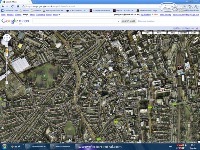 It will have some of the office blocks removed to make way for the shops etc that are there in real life. 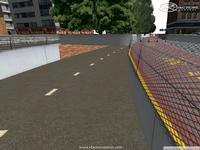 Pitlane road surface and textures more accurate. All shop textures are from Google Street View. 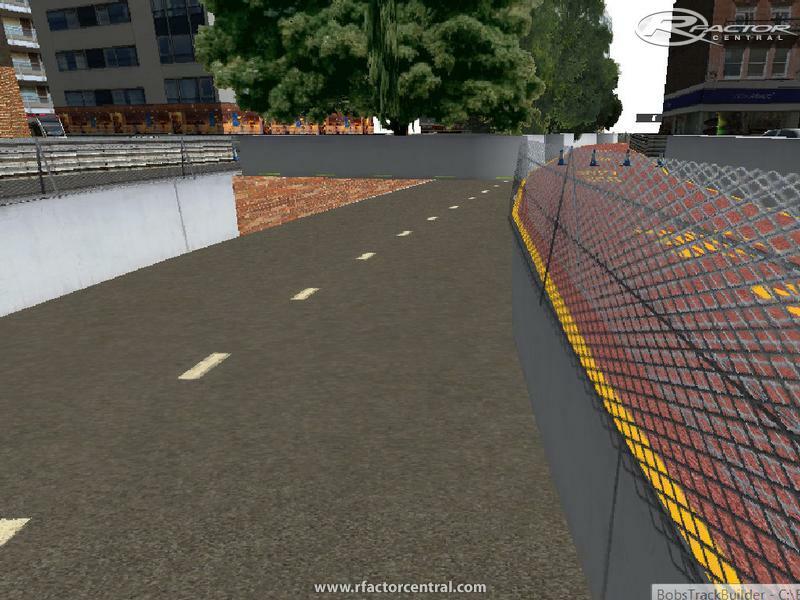 The only shops that will not be in the track are those where the space is taken up by the pit garages, or where they are not visible, to minimise polys, and therefore performance within rFactor and BTB. The track is very FPS friendly. 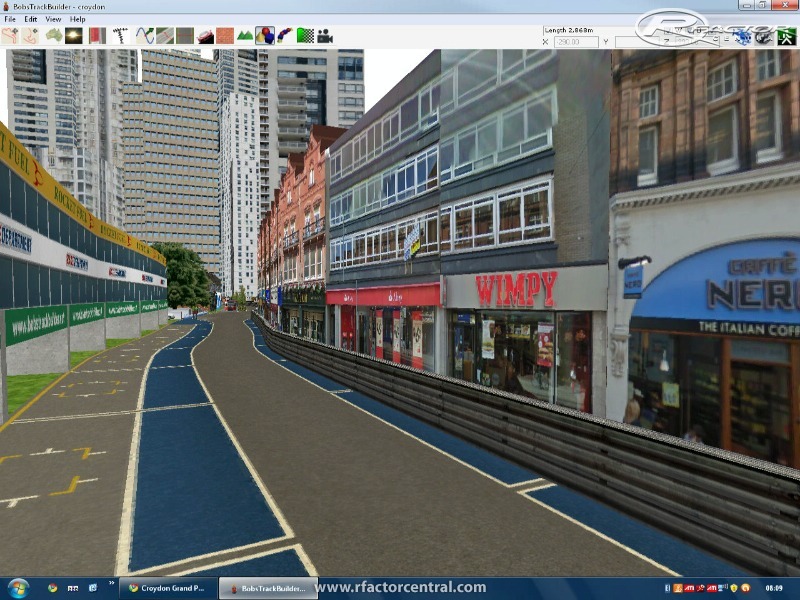 There are currently no setups for Croydon Grand Prix. Add a Setup. 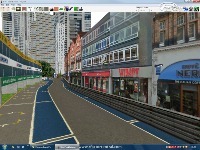 I've started work on v2 - from scratch, the track is now in the correct scale and will be entirely reworked. Looks good - My hometown is finally famous!!!! From the Great Britain (RBR) XPack, not sure why the houses do that. Great Job ! I really like this track ! Always strange see-through in the roofs of all your "Swiss" little houses. Got it working - uploading now. Trying to add a wet layout, but SimEd is giving me trouble with cubemaps - I'll get there eventually!